Aceh Kratom has been collected off of some of the most matured trees grown in Aceh, Indonesia. It is located at the northern end of Sumatra and it's capital is Banda Aceh. Given it's location near rivers and sorrounded by hills & mountains Aceh provides some of the best kratom. 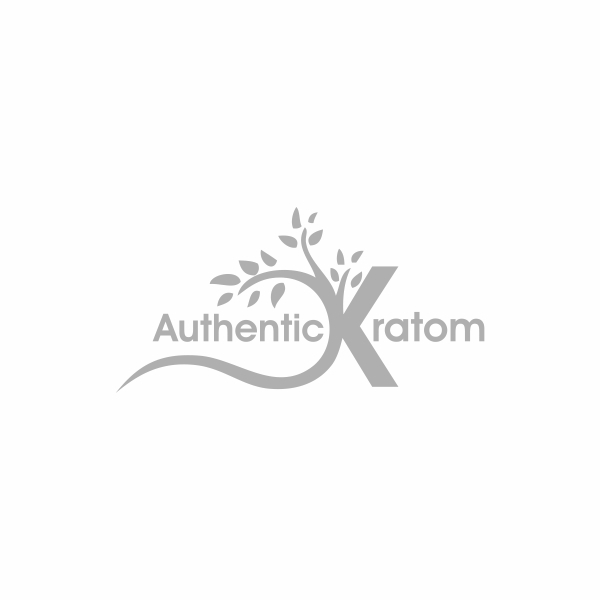 Our kratom has been selected from the most matured trees and only leaves that are ready and has most potency.